Jolt Review: "Lists Actually Get Done"
Everyone in the company uses Jolt. We use it for scheduling, completing tasks, completing lists, and the time clock. This helps us with accountability and as a reward system when employees complete their assigned duties. It is a great way to stay organized and make sure everyone is staying busy and getting their work done. It also is a great way for employees to see their schedules straight from their phones. There is a point system so employees are able to receive points when they complete a list assigned to them. This is great for accountability and organization to make sure things are getting done. It is also a great boost for employees to feel they are getting rewarded for their work. The only issue is having to carry a digital device around to mark off the task and sometimes it runs slow. Review: "Take away our Jolt platform and portions of our business will suffer, without question." We utilize Jolt across our entire employee base including me, the owners and managers. The largest benefit we see is the "scheduling" workbench with excellent shift-management tools. Instead of us owners and managers working through shift problems and coverage thereof, our employees are able to manage those situations themselves. As they do this, the scheduling workbench automatically updates accordingly. We spend much less time trying to manage these situations and saves us a ton of time and less heartache. The other area we utilize JOLT is the food labeling feature. Our entire food database is in JOLT along with all of the "shelf-life" expiration times. This takes all of the guesswork out of the process and ensures our customers are getting safe quality food products. Employee scheduling and shift management: Seamless platform to schedule our employees. Once employees have shifts assigned, they own and manage their shifts according in regard to shift-swaps, shift releases and shift pick-ups. Date Labeling of Food Items: We print the desired food item and the food expiration time-stamp is known immediately. The label is attached to the food item container and the guess-work no longer exists. Label Templates: Fully customizable label features: We can customize and design our own label templates. Temp Log Platform: The platform is easy to utilize and input food and equipment temps. However, if not prompt to enter temps at the exact time needed, the window expires and cannot go back and plug the values in. Kills on the audit. We since created a manually paper log. The scheduling and shift-management workbench is awesome. This alone is worth the monthly premium we pay. Also the food labeling platform is super easy and makes time-management for us owners and employees totally worth it. User Review: "Jolt is Great!" We use Jolt in every department in our restaurant. We utilize the scheduling, lists and supplies sections as well as communicate through the app. It has really streamlined our scheduling and opening/closing checklists across the board. It's so easy to use and we love that the time clock requires a picture so that there is no fraudulent time entry. Jolt has exceeded our expectations in keeping payroll cost down. We love this system and highly recommend it to any business especially in hospitality! Pinpoints where issues are in opening/closing checklists. There could be more detailed timekeeping reporting. 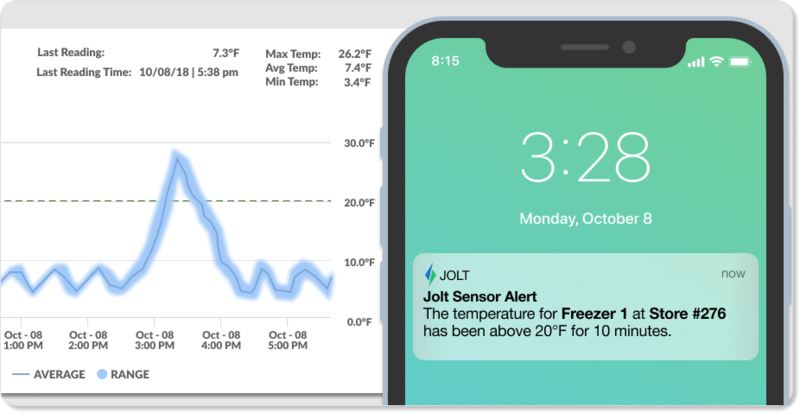 Jolt is easy to use and extremely straightforward. You don't have to be a techy person to get it. We use Jolt in our small non-profit to organize scheduling of volunteers for our museum. This really helps everyone stay connected and know who is working each day and who isn't. Jolt also helps our volunteers swap schedules easily and note their availability within the application. This was a huge help in getting our scheduling under control. Scheduling because it is very simple to show available shifts, days, times, and assign as needed. Then distribute the entire schedule to everyone. Honestly, I think there may be too many features! If there could be a more basic, baseline version of Jolt for scheduling, I think it might be a bit more user-friendly if someone else had to take over for me. Jolt works well at creating some basic scheduling and assigning different shifts. I like how each member can have their own sign-on, but I think this is one of the parts that are a bit clunky. Could use some cleaning up here. User Review: "Jolt for life"
Jolt helps make my life easier. Very easy to print labels, make a checklist for employees to follow, and also do my schedule. Best system I have used at any job. 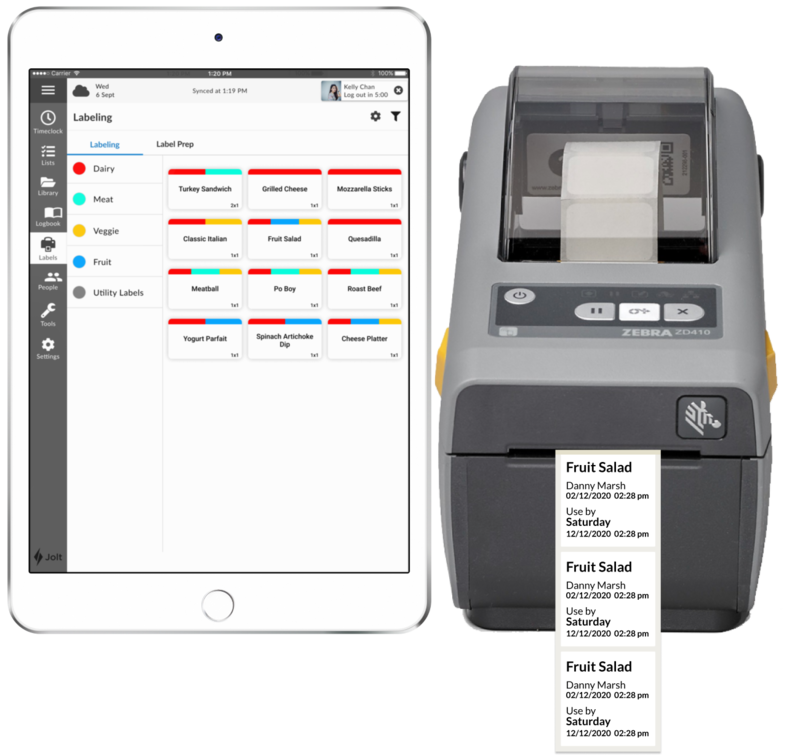 Prints food and smoothie labels with dates on when they need to be thrown out. Allows me to make a quick precise schedule while continually keeping things saved. Has all information of employees for quick access. When doing schedule having an add in for lunch breaks. Syncing work numbers to phone. When I’m in a rush and need to print labels. Not convenient when you need to add a second shift to a person's schedule. We use Jolt for all of our fresh food products. This way we can track our holding times and ensure quality products. 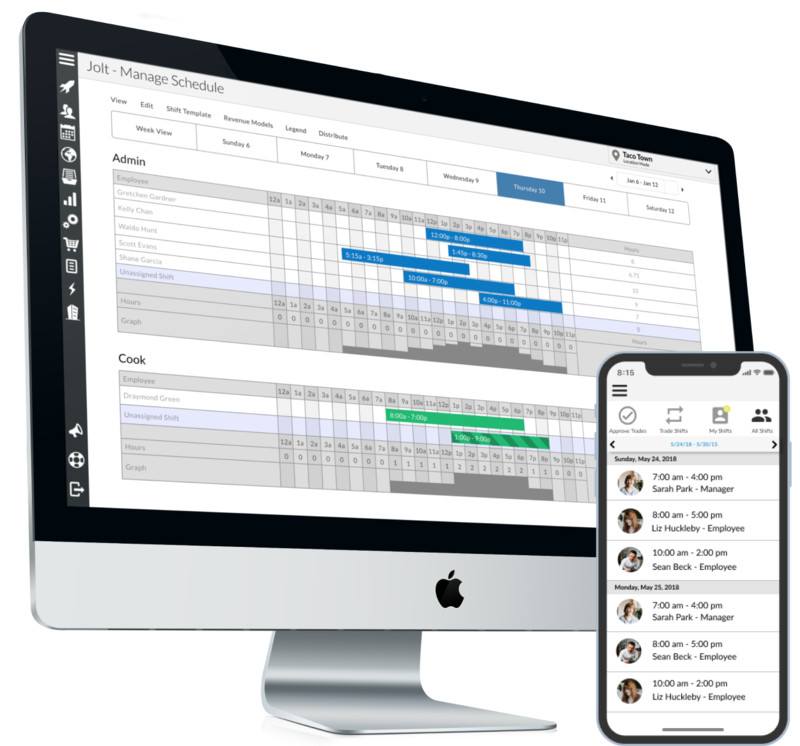 Review: "Jolt is Great for Organization and Accountability"
Jolt is being used for restaurant management in our organization. It has been a great help in establishing organization and accountability in an organization where there are many leaders working at the same time. It also helps to ensure that nothing falls through the cracks and all tasks get completed throughout the day. The notifications help hold leadership accountable for completing the required work. Organize the toolbar more clearly. Target your audience to younger generations, less educated individuals. 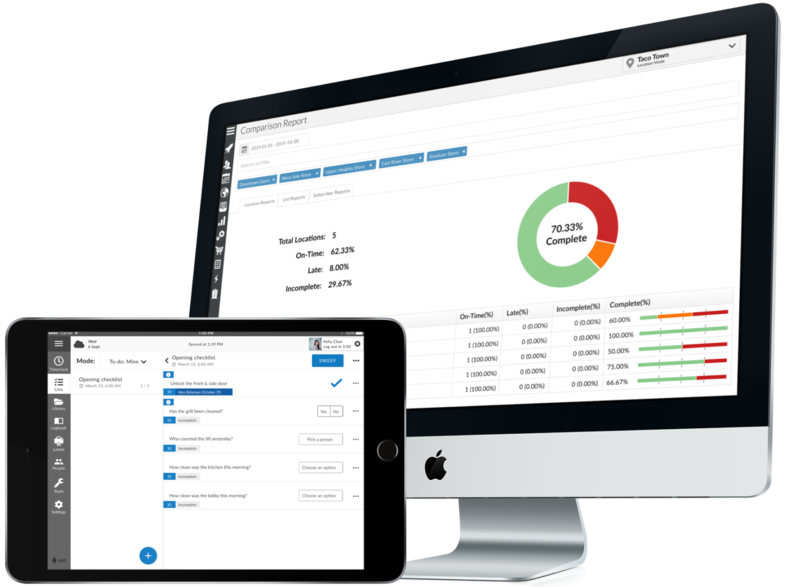 Jolt is great for organizations that have a lot of consistent requirements that need to be done on a regular basis. Organizations that have a lot of changing variables daily may find it more difficult to set up Jolt, but it could be done. If you want accountability for certain tasks, Jolt is a great tool for that as well. Jolt provides a workforce and task management platform for your business. This solution includes a web portal and mobile apps. reducing the time managers and employees spend on low priority tasks so that they can focus more time on the things that matter. automating your reoccurring procedures so that task lists appear based on custom schedules that you define. 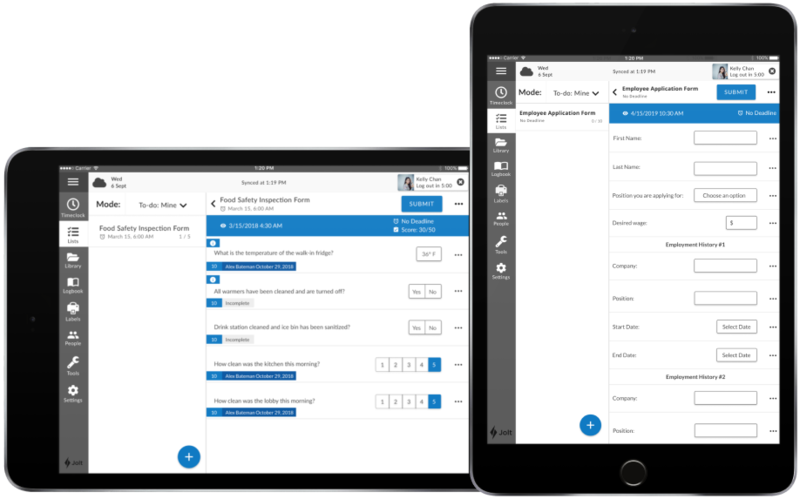 standardizing all of your training materials, documentation, and business resources so that employees can access them at any time right from within the app. communicating effortlessly with your employees by setting up custom announcements or mass messaging to all or segmented groups of employees. building and distributing employee schedules and track worked hours through Jolt's time clock. increasing visibility into employee performance and other relevant insights with advanced business reporting.